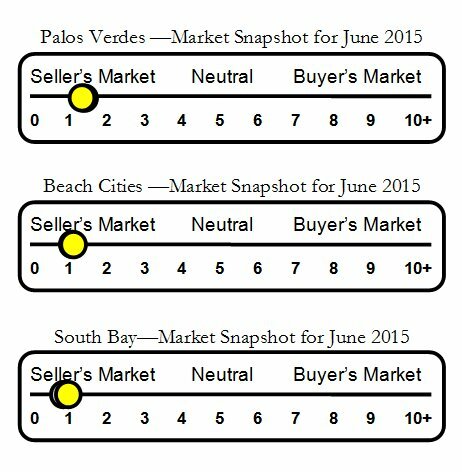 Peninsula Center neighborhood real estate and home sales report for Rolling Hills Estates & Rancho Palos Verdes, CA in June 2015. 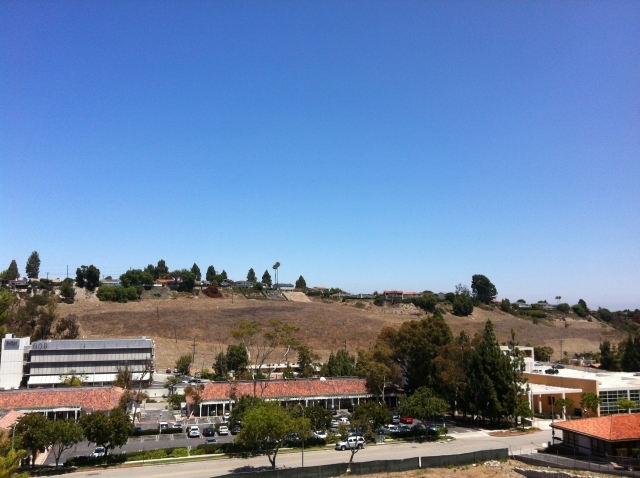 Peninsula Center neighborhood is centrally located on the Palos Verdes Peninsula with easy access off the hill. Many of the homes have wonderful views and all the conveniences of living near shopping, dining, library are at the fingertips of residents of the Peninsula Center neighborhood.